WASHINGTON -- President Barack Obama is commuting the prison sentence of Chelsea Manning, the former Army intelligence analyst who leaked classified documents. Manning is more than six years into a 35-year sentence for leaking classified government and military documents to the anti-secrecy website WikiLeaks. Her sentence is now set to expire May 17. 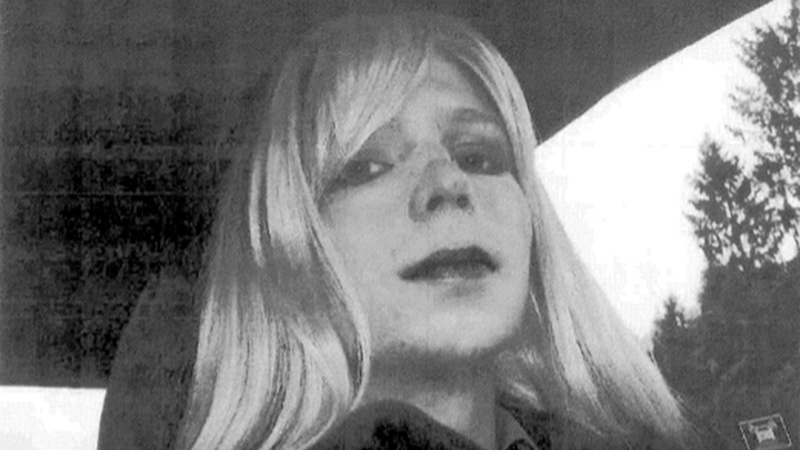 She was known as Bradley Manning at the time of her 2010 arrest and attempted suicide twice last year. Obama is also pardoning 64 people, including retired Gen. James Cartwright, who was charged with making false statements during a probe into disclosure of classified information. Most of the other people receiving commutations were serving sentences for nonviolent drug offenses.